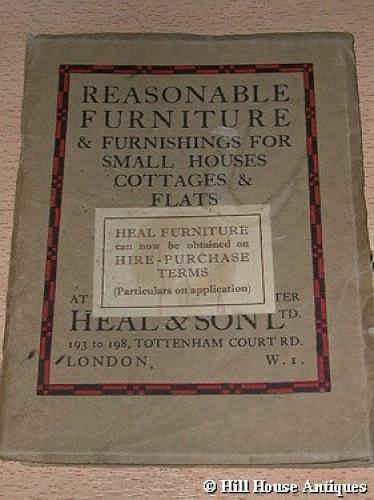 An original Heals comprehensive furniture and furnishings catalogue from 1934. Approx 80 pages. Page size approx 7" by 5.5".